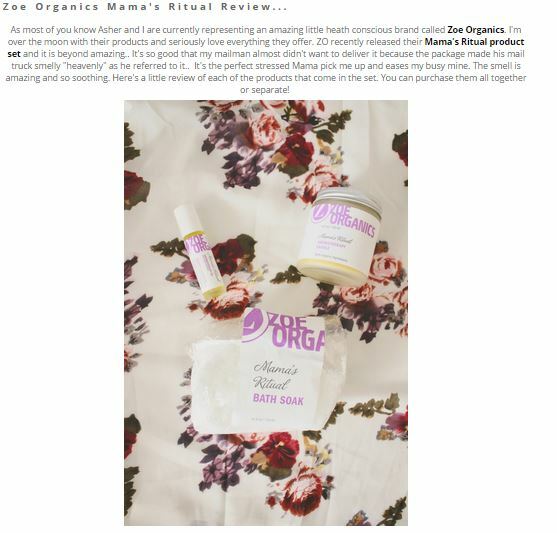 The highly anticipated Mama’s Ritual Collection from Zoe Organics has launched! And it’s exactly what Mamas everywhere are needing. Click HERE to read the rest of Emily’s thoughts on Mama’s Ritual.